Charlie Bradbury. . 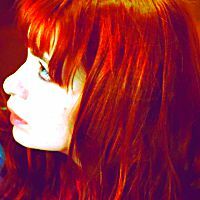 Images in the Supernatural club tagged: photo charlie bradbury supernatural tv show spn icon karinacullen.